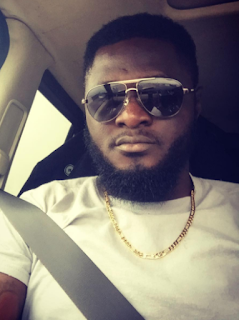 Seems like things have gone south for former friends, Ruth Kadiri and filmmaker, Anthony Adedeji. 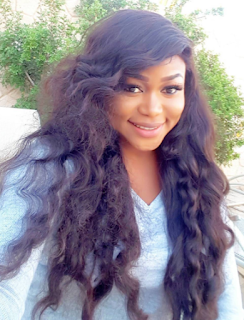 Ruth Kadiri shared a quote on her Instagram page which read; "An intelligent enemy is better than a stupid friend" and she asked her followers if the quote was true or false. 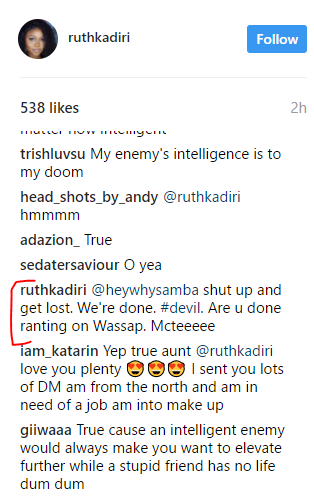 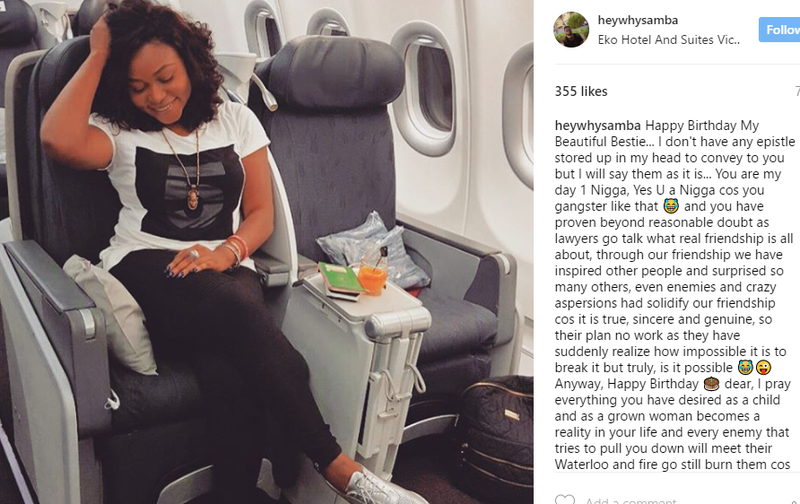 When Anthony dropped a comment saying it was true, Ruth Kadiri came for him. 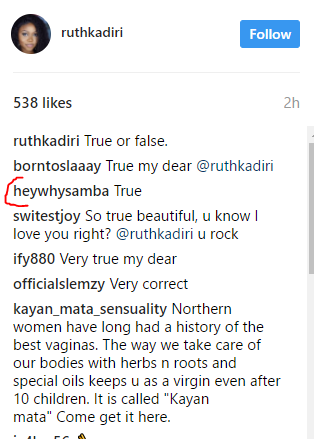 See all the drama after the cut..